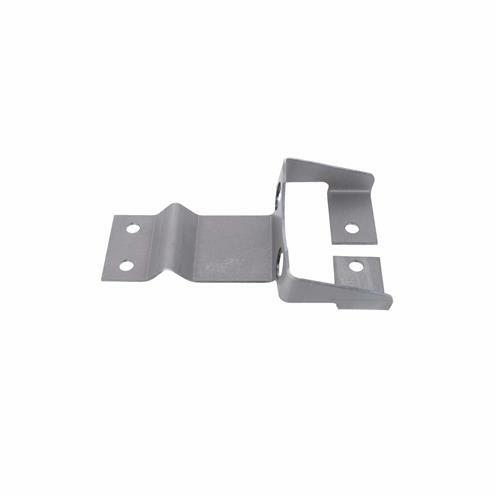 Replace your missing or rusted 1987-1993 Mustang parking brake cable bracket with this high-quality replacement! 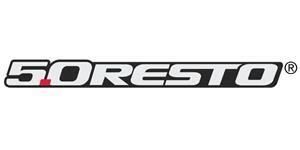 Replace your rusted or missing parking brake bracket with this high quality 5.0 Resto replacement for 1987-1993 Mustang! 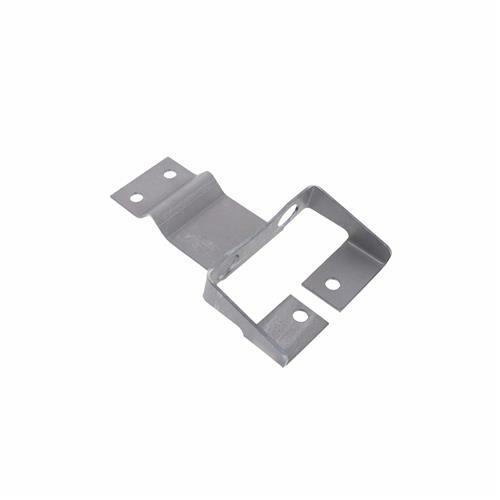 This bracket attaches to the underside of the floor pan on your Fox Mustang. Over the years it is exposed to the elements and road debris causing it to rust and corrode. 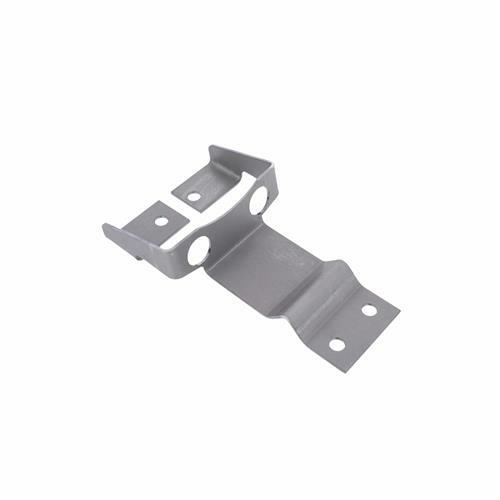 This high-quality bracket replaces your original with a new steel bracket that's built to last. The bracket has the provisions for your two rear parking brake cables to mount securely to. The original bracket was welded to the floor pan so you will need to install this one in the same manner.